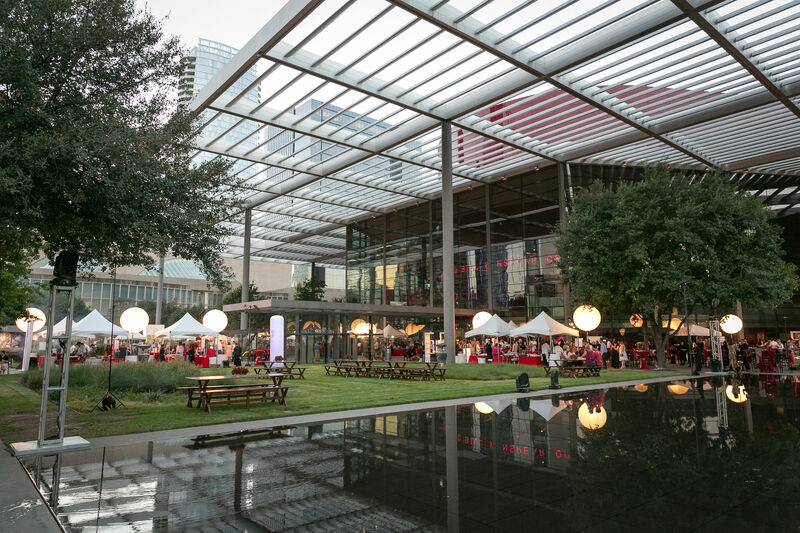 Friday, October 4, 2019 – 6:30 p.m. 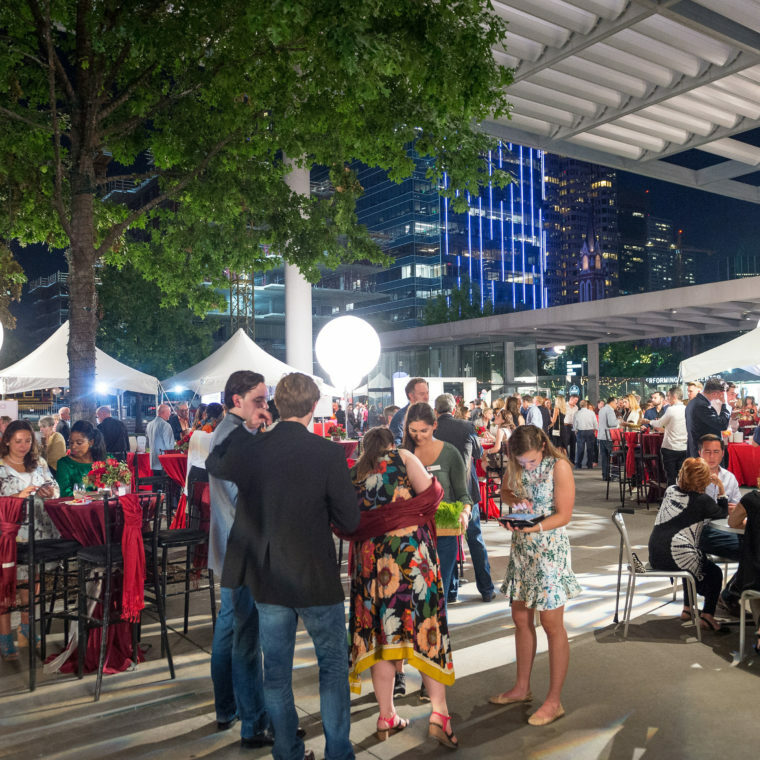 This fall marks the return of one of the best food and drink events in Dallas – Party on the Green! 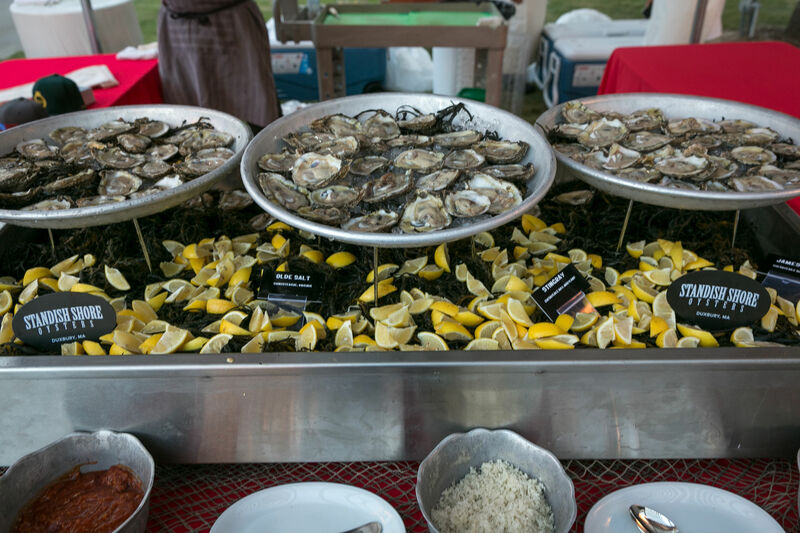 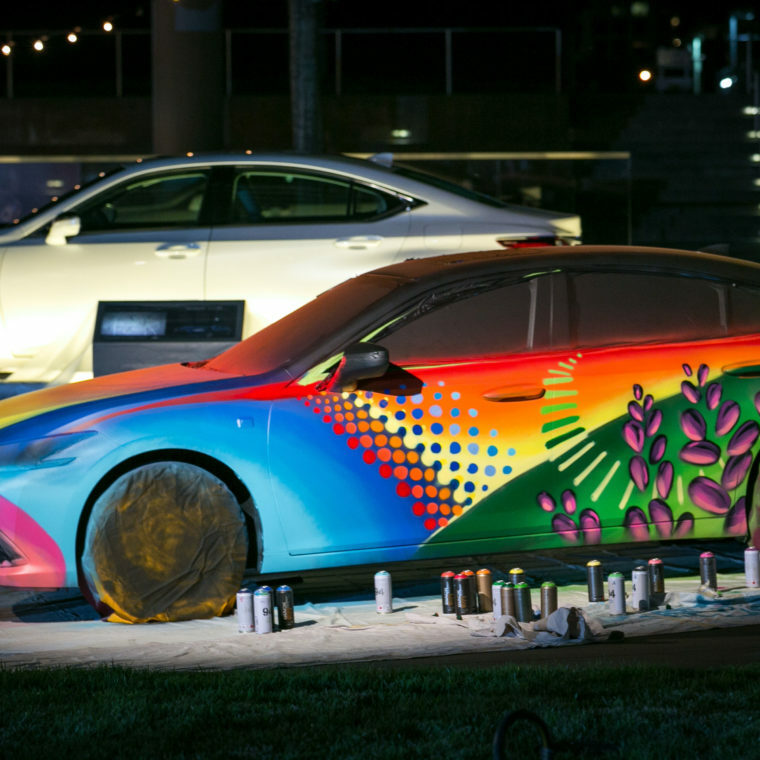 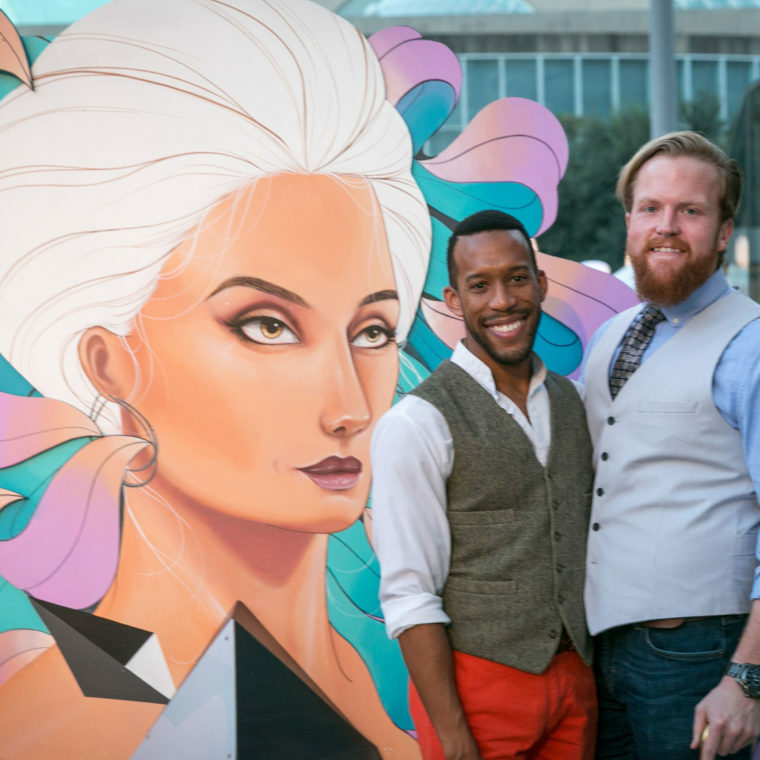 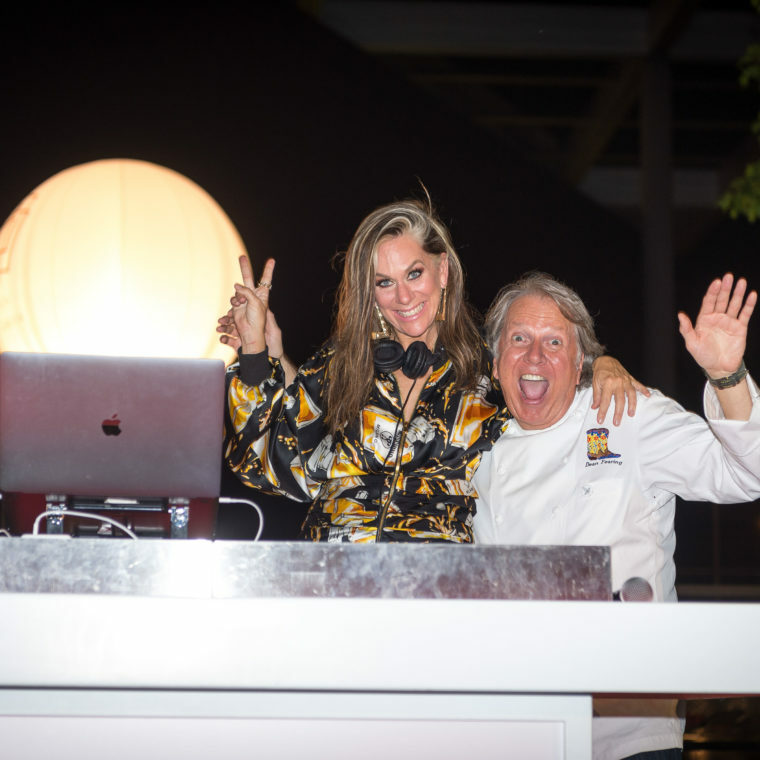 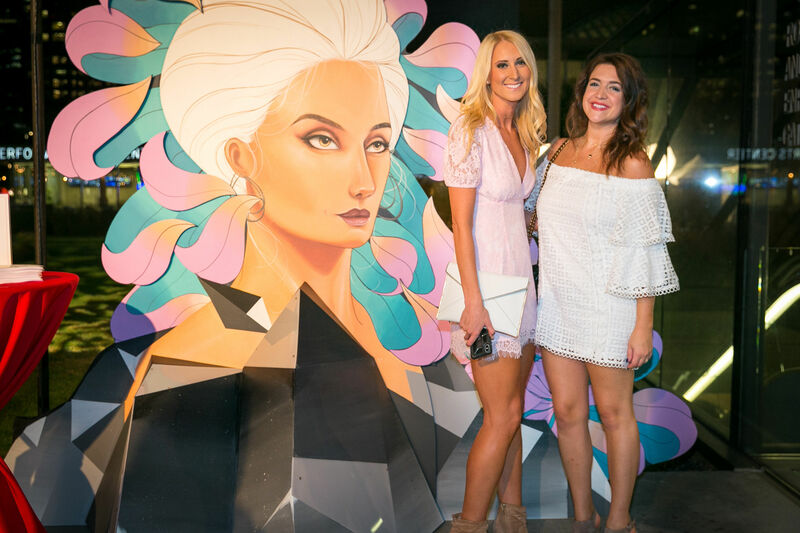 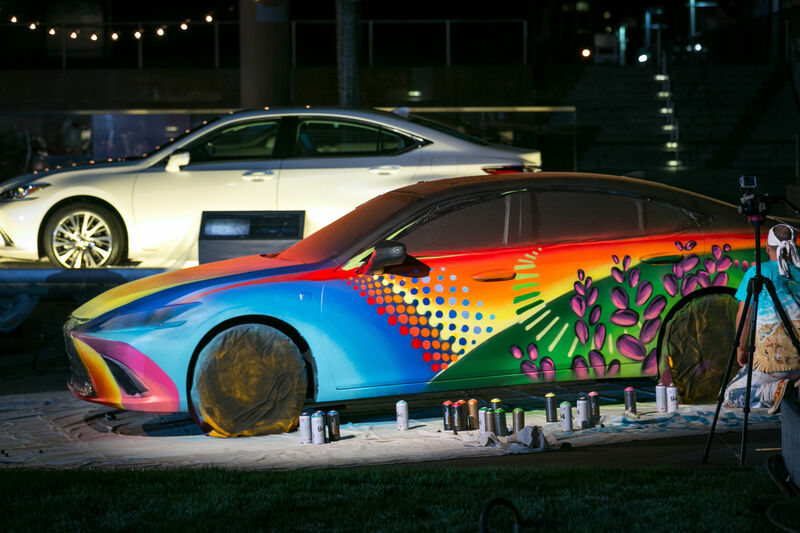 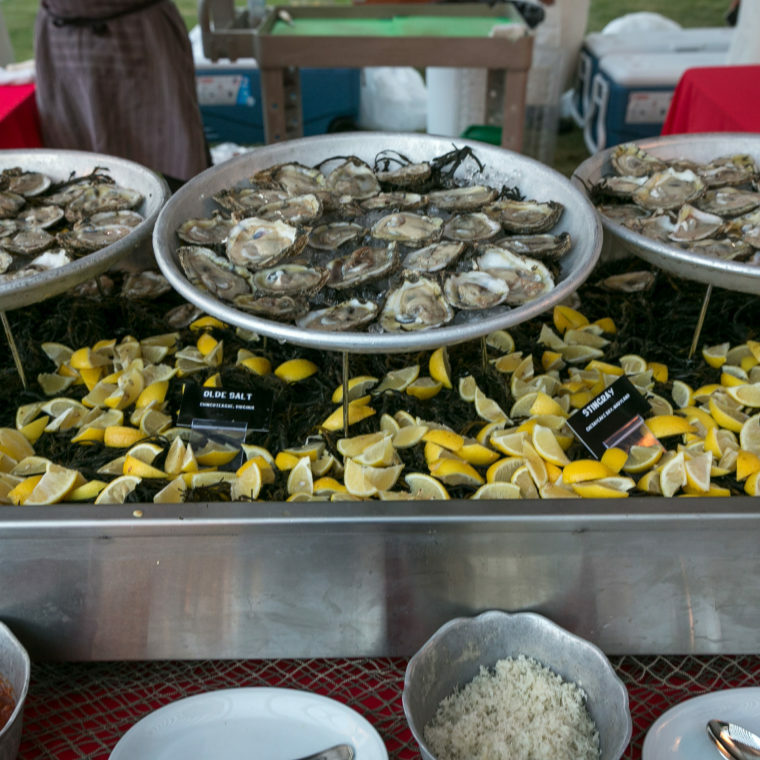 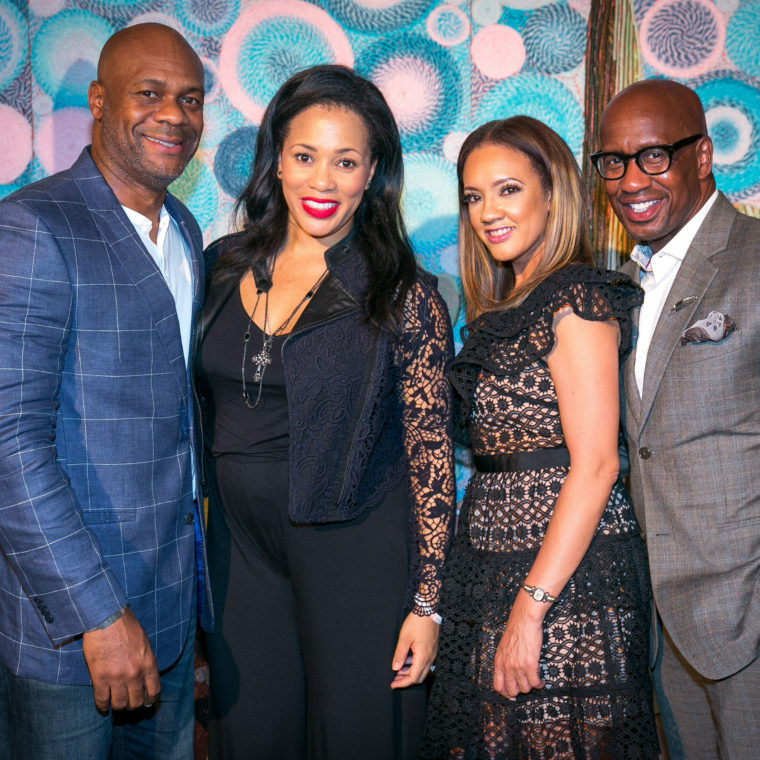 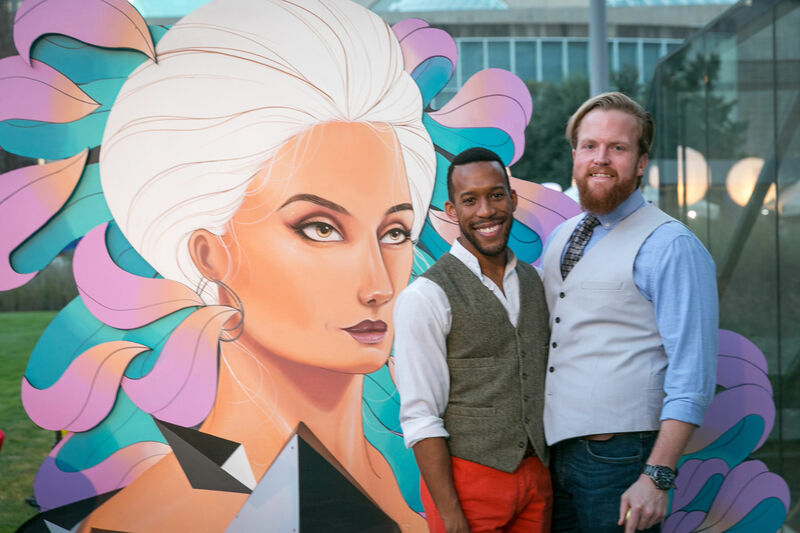 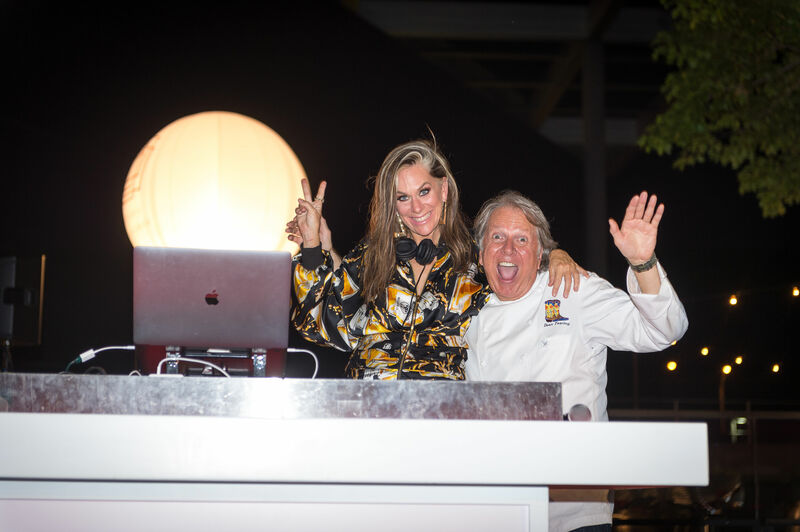 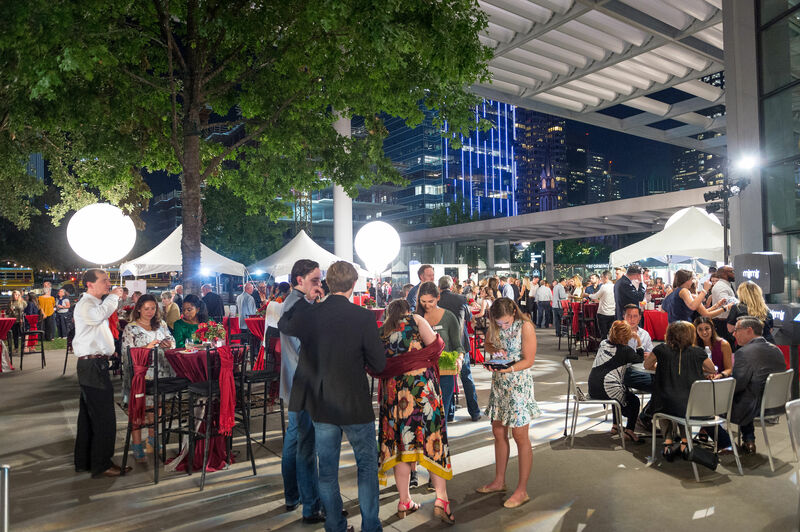 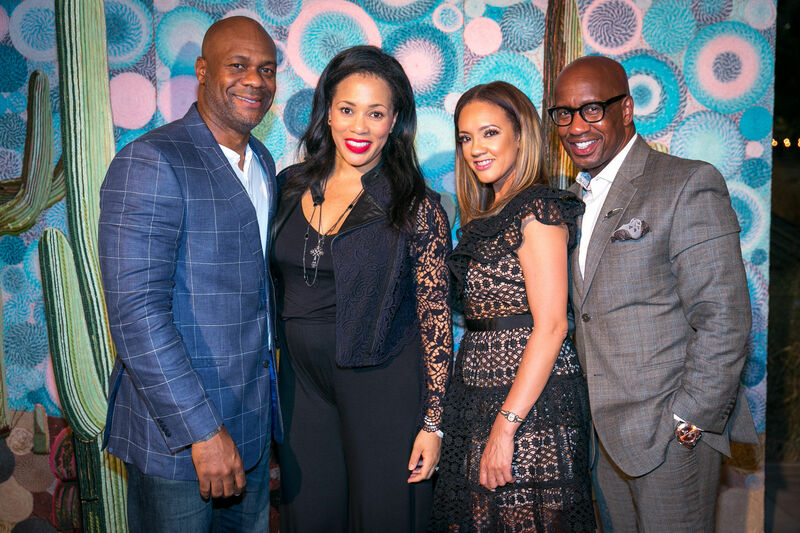 Party on the Green brings together the most celebrated culinary and artistic talent in Dallas for an elegantly casual evening in support of the arts in North Texas. 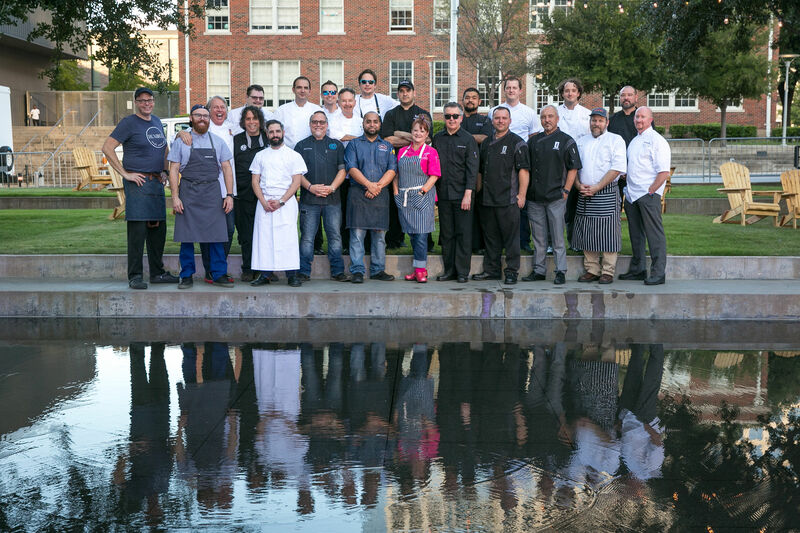 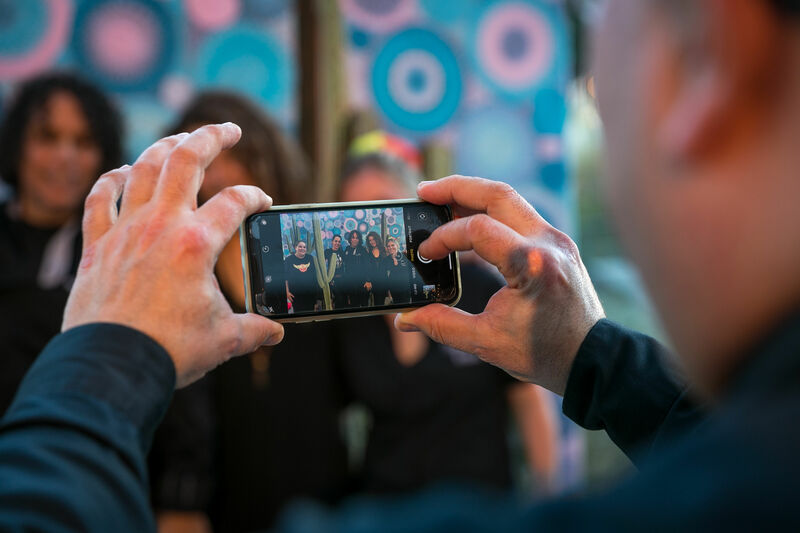 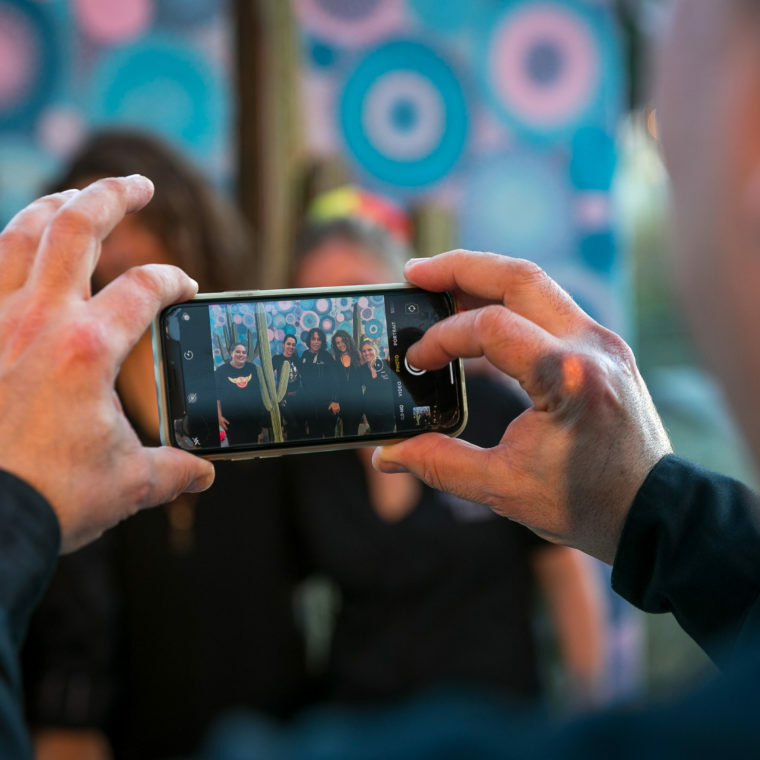 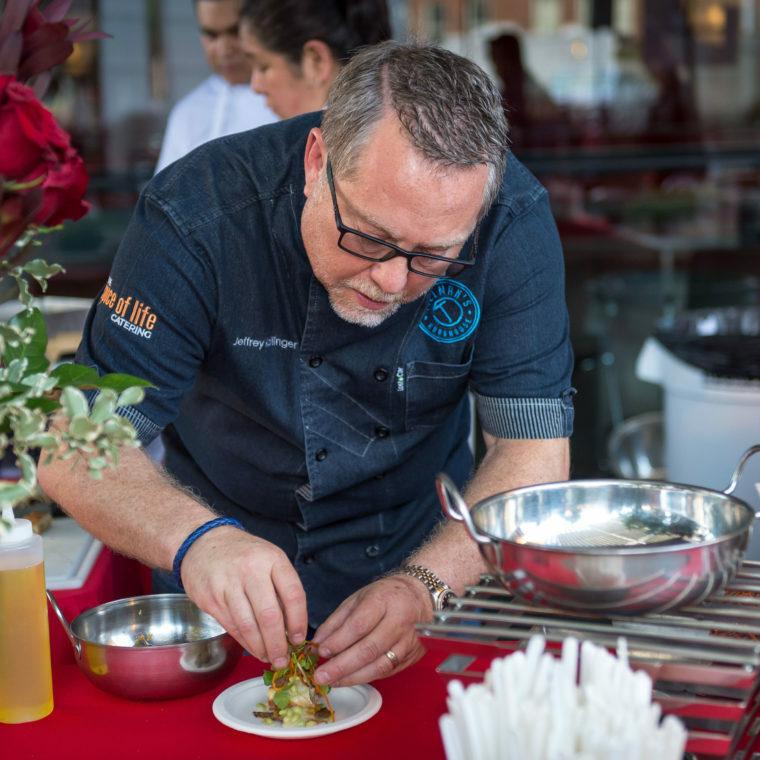 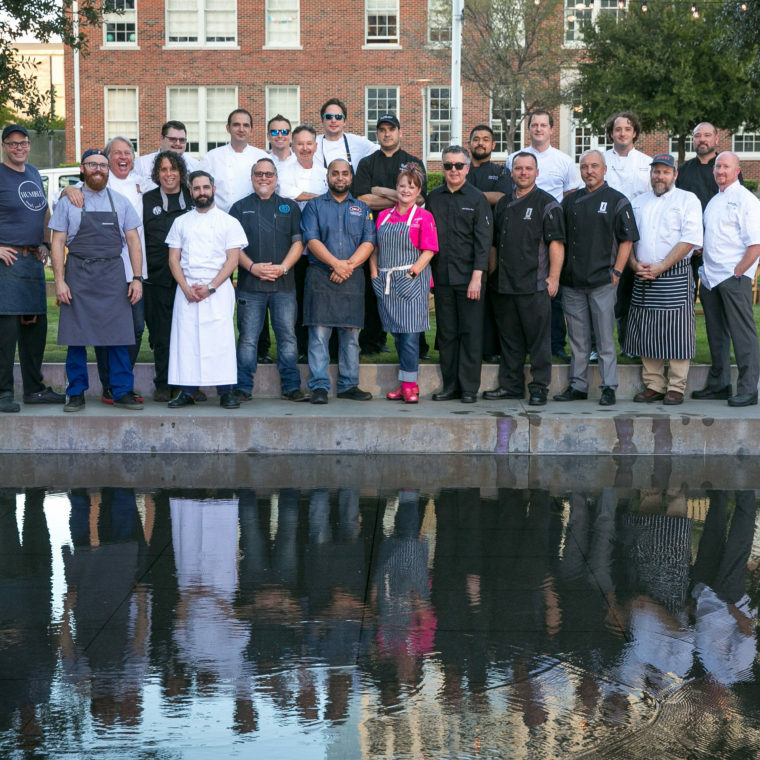 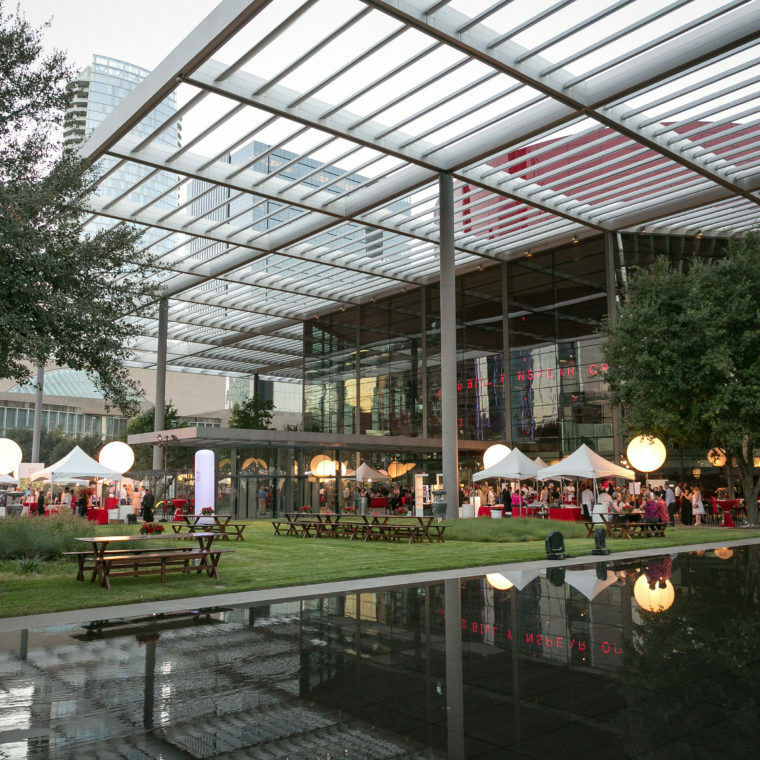 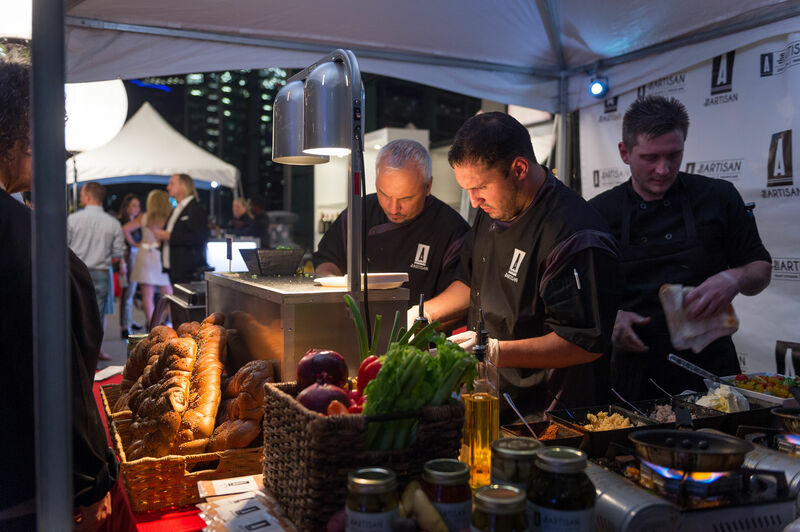 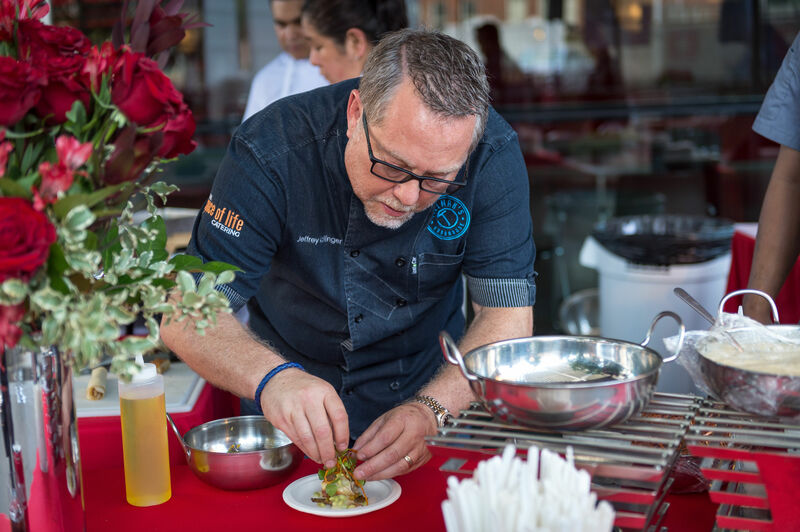 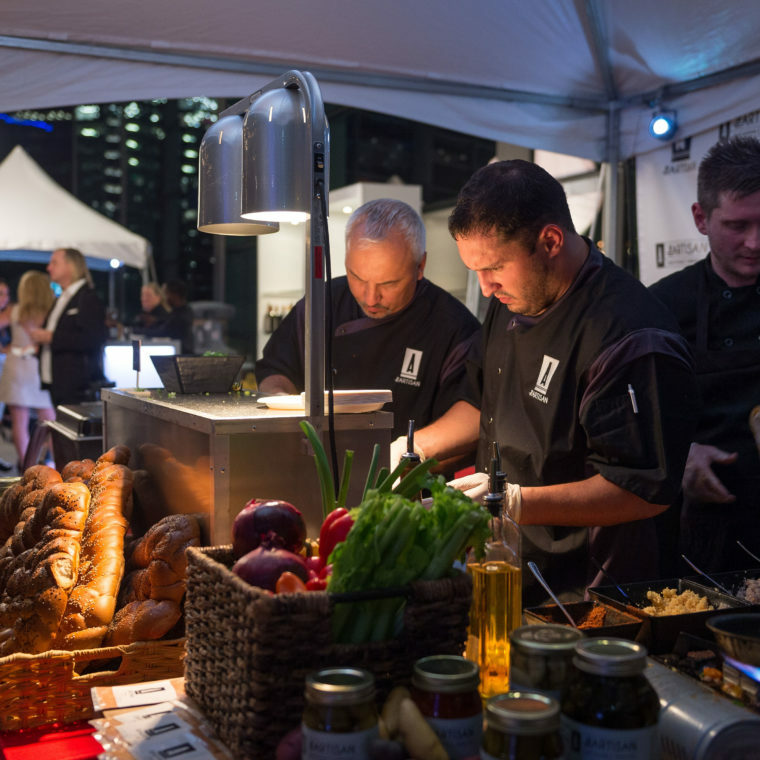 The culinary experience features over 15 signature dishes from Dallas’ best chefs and restaurants, a silent auction, a wine cork pull, and live performances by 2019 TACA Grant Recipients. 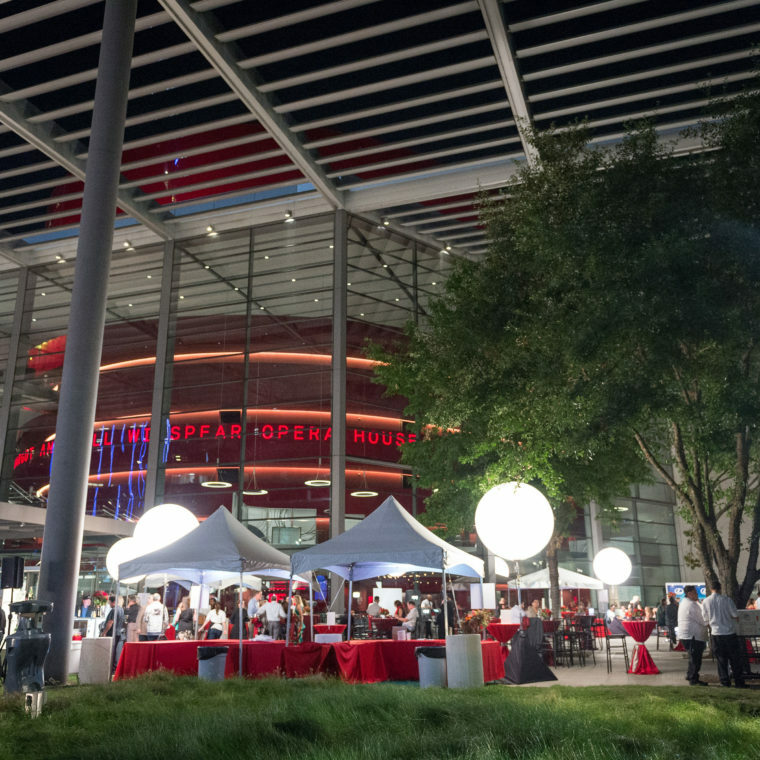 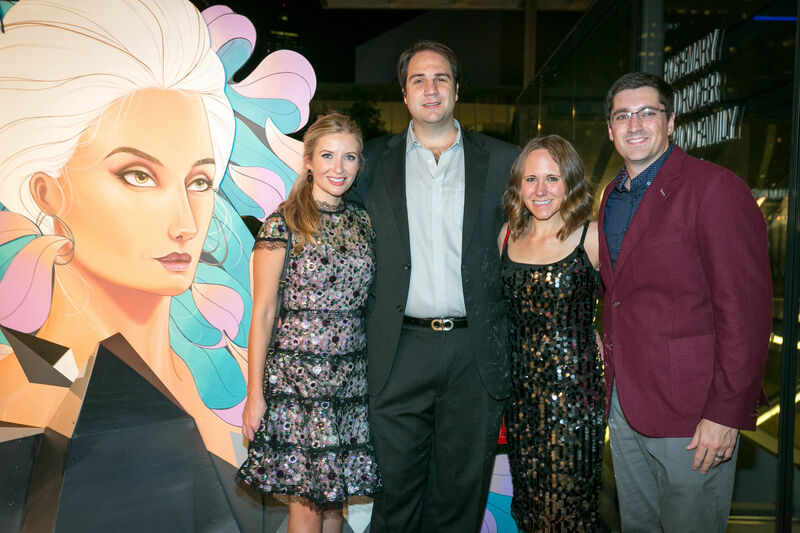 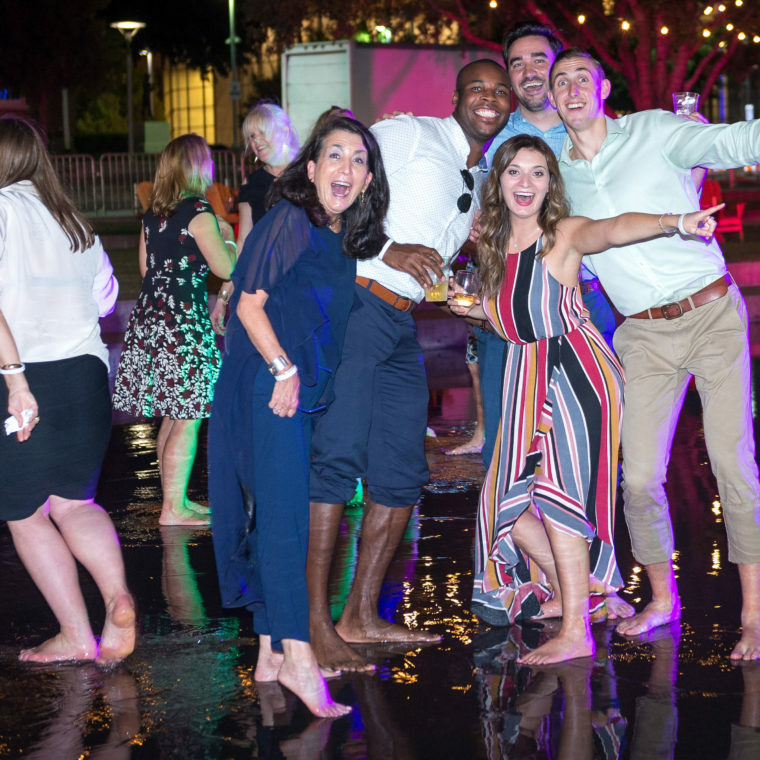 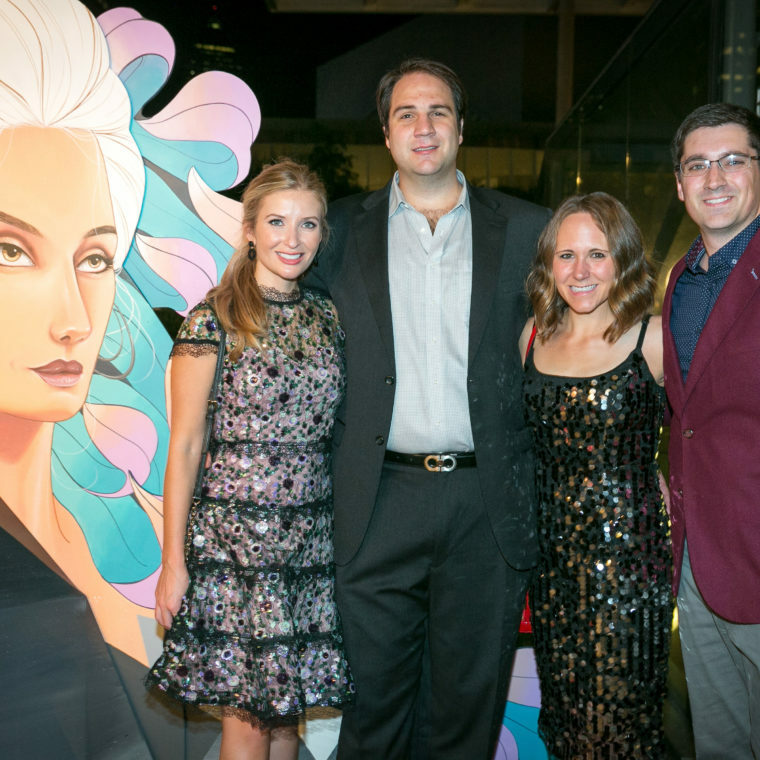 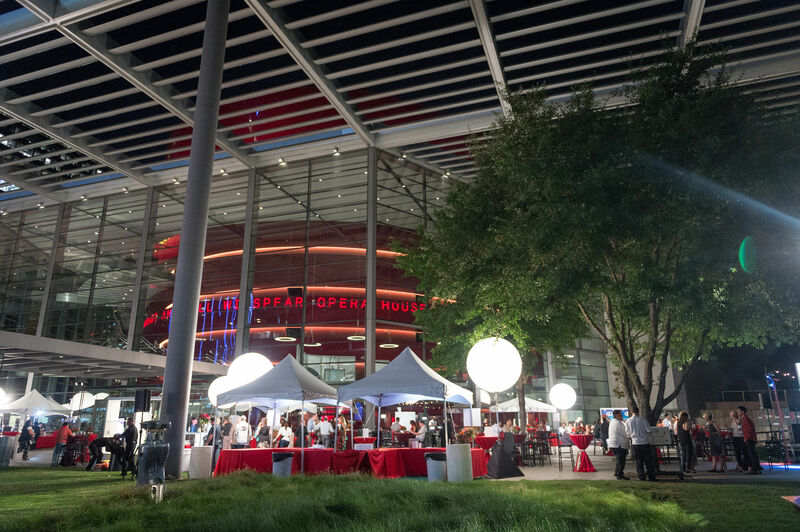 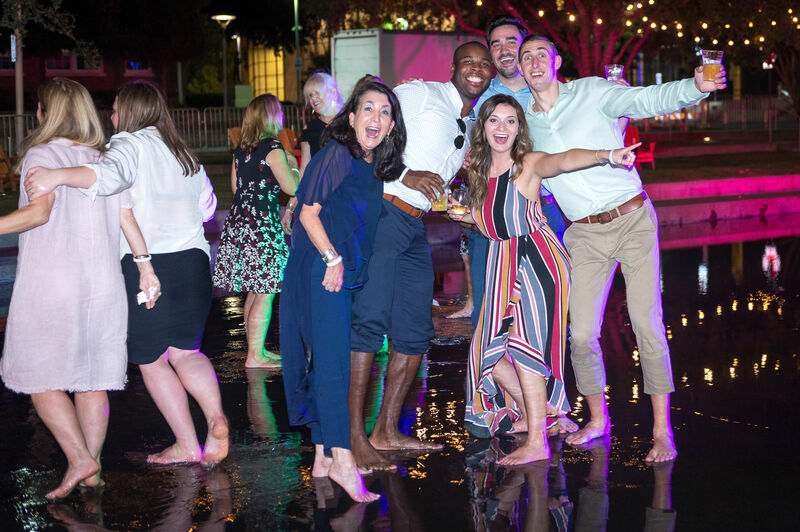 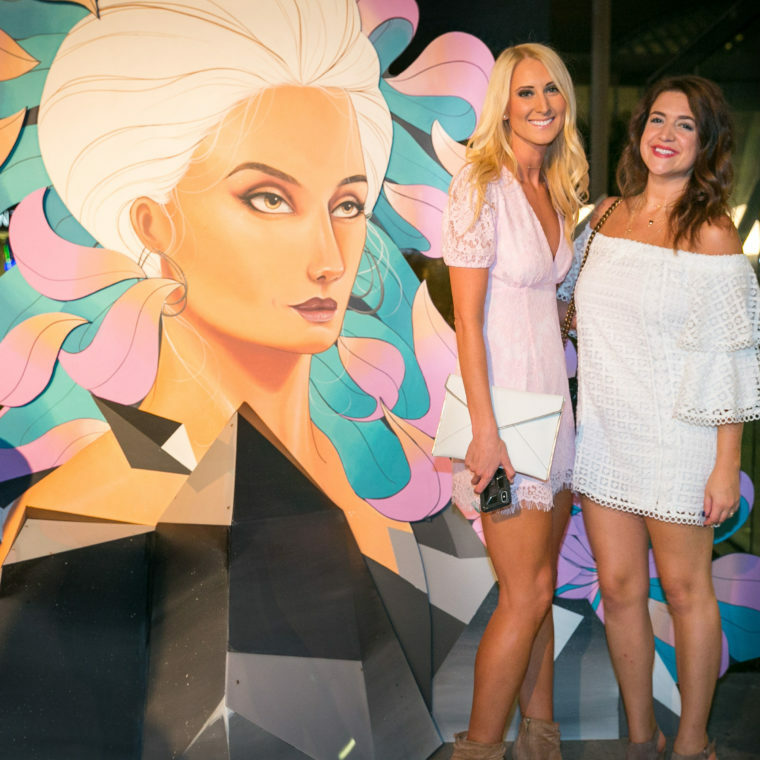 Read about last year’s Party on the Green in PaperCity Magazine, CultureMap Dallas, and Park Cities People. 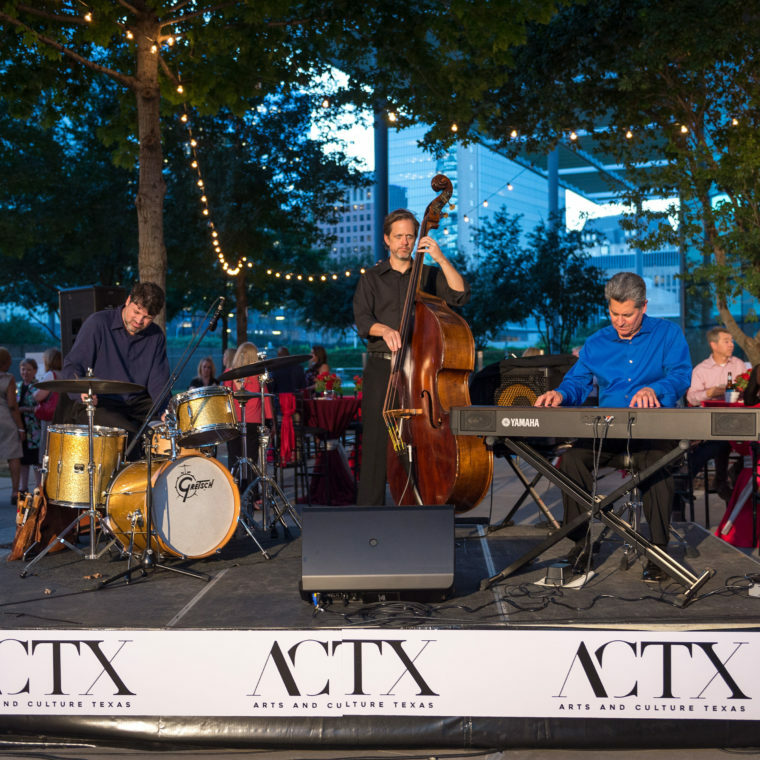 For more information about Party on the Green, please contact David Leggett at 214.520.3930 or david.leggett@taca-arts.org. 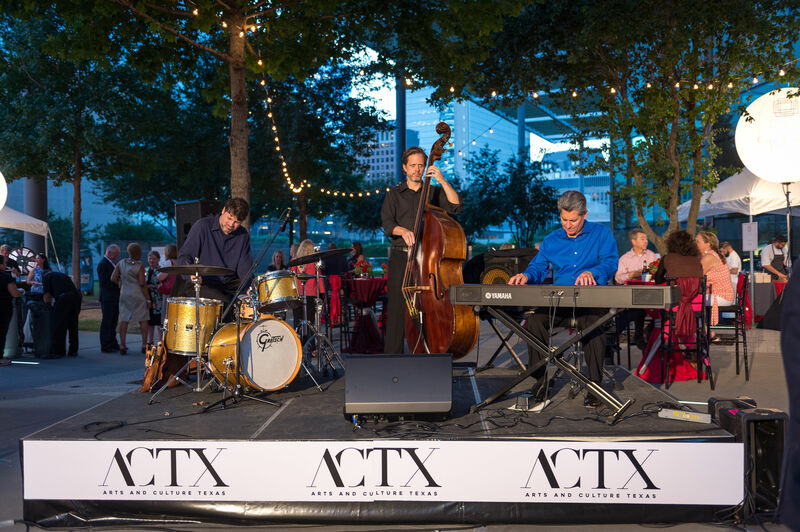 © 2019 TACA (The Arts Community Alliance), All Rights Reserved.